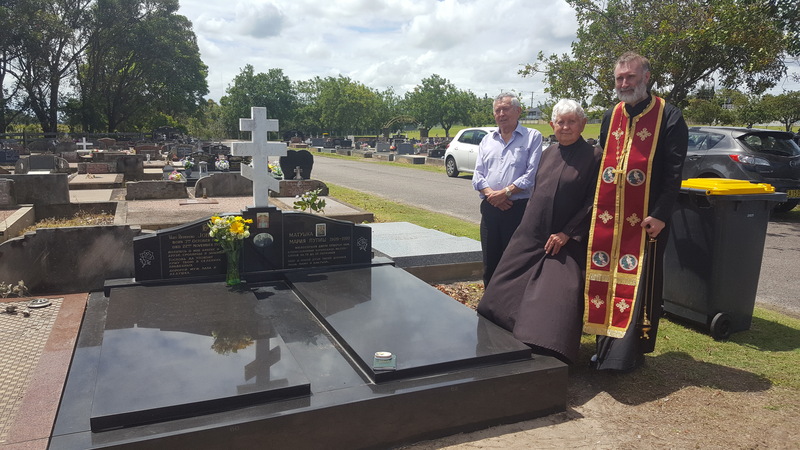 On Tuesday 21 November and Wednesday 22 November we had services in prayerful remembrance of the fortieth anniversary of the repose of the ever-memorable founder of our parish, Archpriest John Lupish. A Great Pannikhida or “parastas” was served on Tuesday evening. 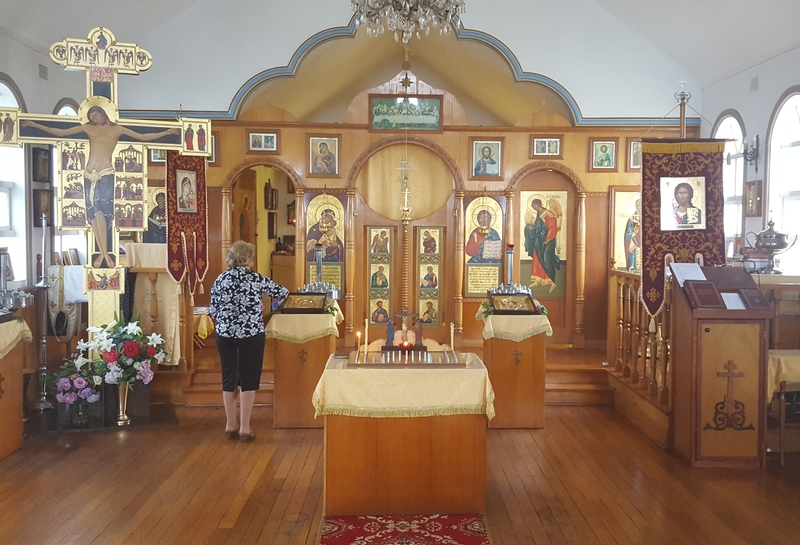 On Wednesday morning, the anniversary of Father John’s repose in 1977, Divine Liturgy for the departed was served. Following a memorial litia and the blessing of koliva at the end of Divine Liturgy, our rector spoke briefly about Father John’s simple and steadfast service over twenty-five years in the parish and of the importance of remembering our leaders, those who have spoken the word of God to us (Hebrews 13:7). 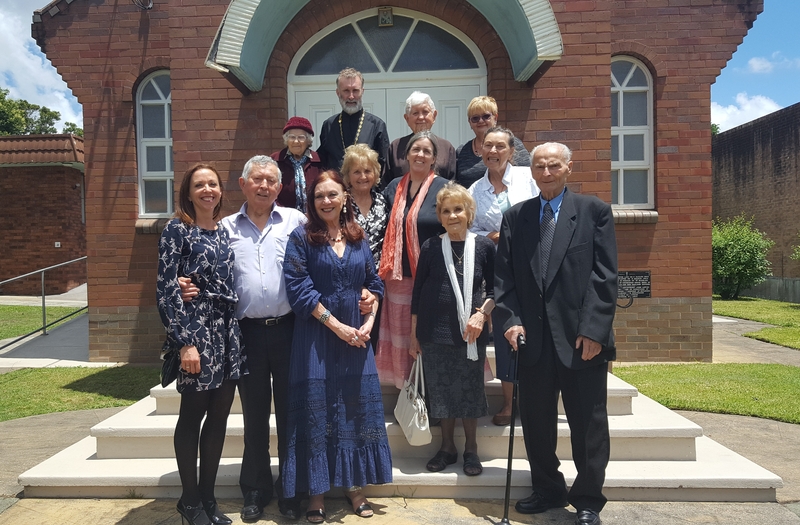 Gathered in church were family members including Father John’s two sons Subdeacon Vitaly Lupish and John Lupish and his youngest grand-daughter Elizabeth; former parishioners of Father John’s; and a small number of our current parishioners. Over lunch in the church hall Father John’s sons spoke movingly about his courage, his humility, his kindness, and his willingness to endure difficulty for the sake of others. 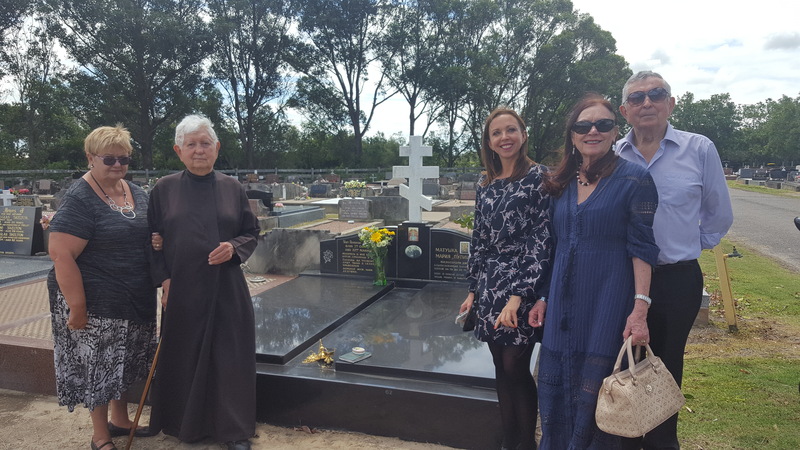 After lunch a graveside pannikhida was served at Sandgate Cemetery. May Father John’s memory be eternal!